Meet the short range solution for the retail trade, covering almost 90% of the EU car parc with only 18 references: The Ultra Plus Titan Spark Plug range is the ideal result of innovations and BERU®’s century-long expertise combined. 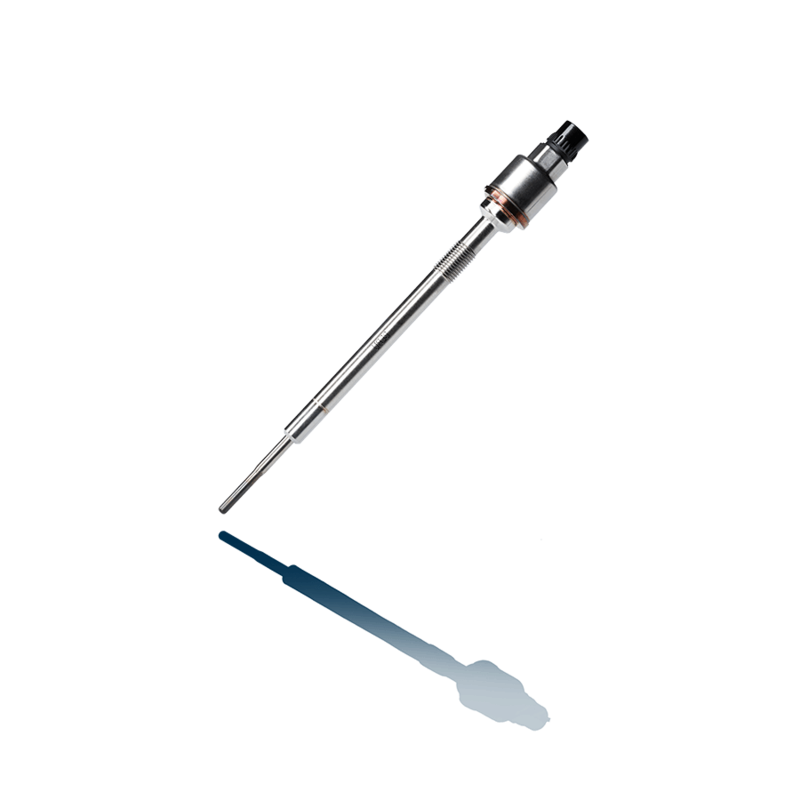 Several times awarded for its innovative design and forward-looking technologies, BERU®’s pressure sensor glow plug means optimised combustion performance and miniaturised electronics in the glow pin ideally combined for a marked reduction in exhaust gases. Combining innovative technological developments and rigorous testing in the brand's facilities, BERU®’s glow control units are the reliable, qualitative product that further offers ideal starting operations, even at extremely low temperatures. BERU® is one of the leading brands of Diesel cold-start technology and offers a wide range of glow plugs and electronically controlled quick starting systems (ISS) for Diesel engines. 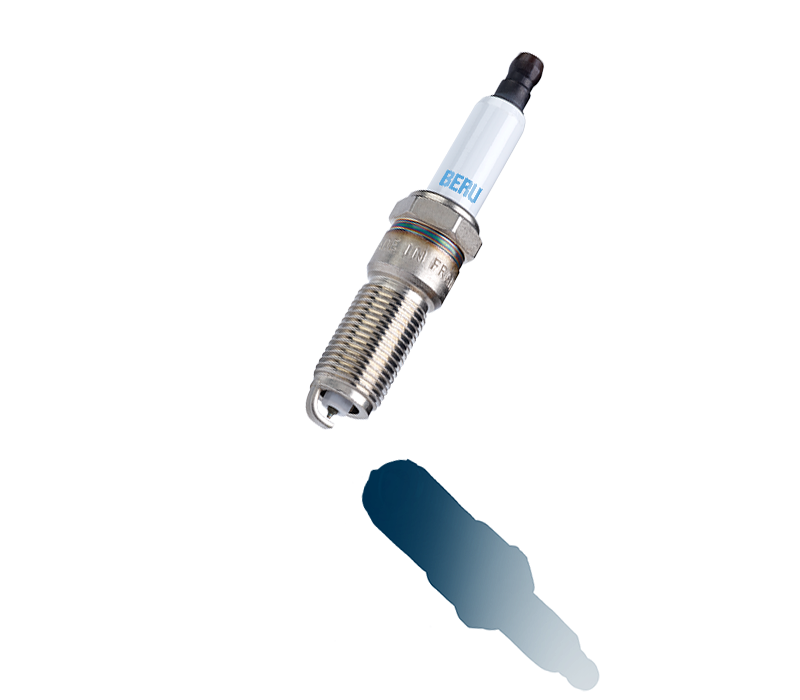 The first BERU® glow plug was developed in 1929 and has since been a market leader with numerous patented innovations: from the self controlling, reheatable glow plugs via the Instant Start System (ISS) to the latest examples, the innovative Pressure Sensor Glow Plug (PSG) and the heat-resistant Ceramic Glow Plug (CGP). A gasoline engine needs three things: air, fuel and a spark. The spark plug ignites the air/fuel mixture, producing the combustion that powers the engine. 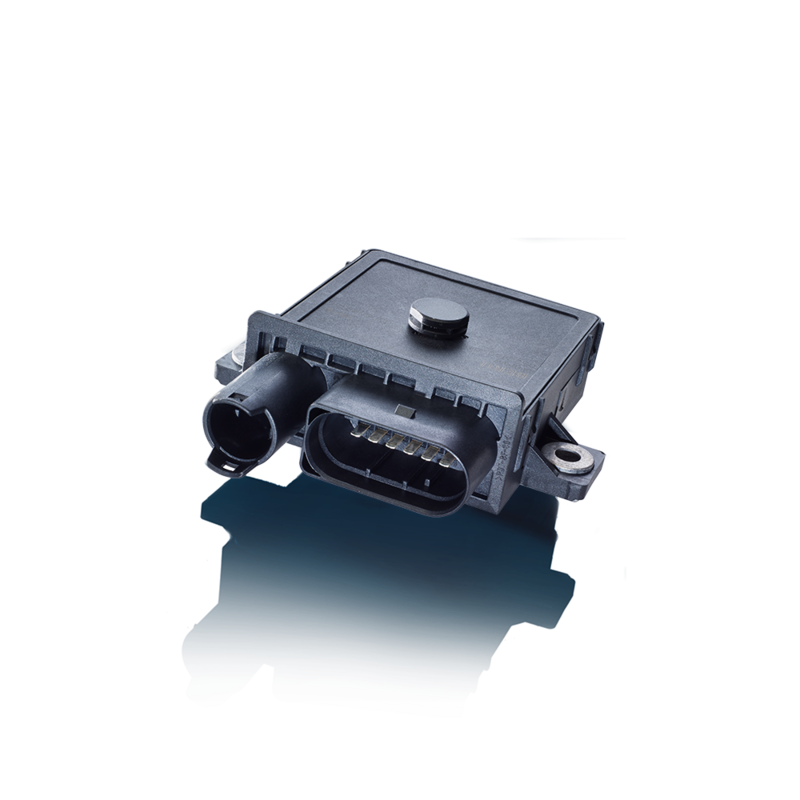 It plays a major role in fuel economy; clean, efficient combustion; and the reliable operation of engines and catalytic converters.